One of the best-loved classics of all time, To Kill a Mockingbird has earned many dis-tinctions since its original publication in 1960. It has won the Pulitzer Prize, been translated into more than forty languages, sold more than forty million copies worldwide, and been made into an enormously popular movie. 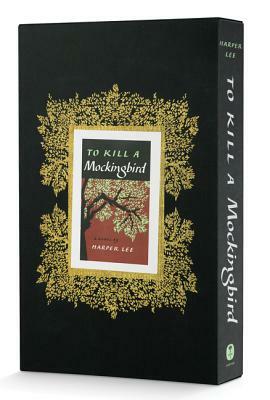 It was also named the best novel of the twentieth century by librarians across the country (Library Journal).